Quotations about Anywhere But Here. Quotes to stimulate mind and drive action! Use the words and quote images to feed your brain inspiring things daily! 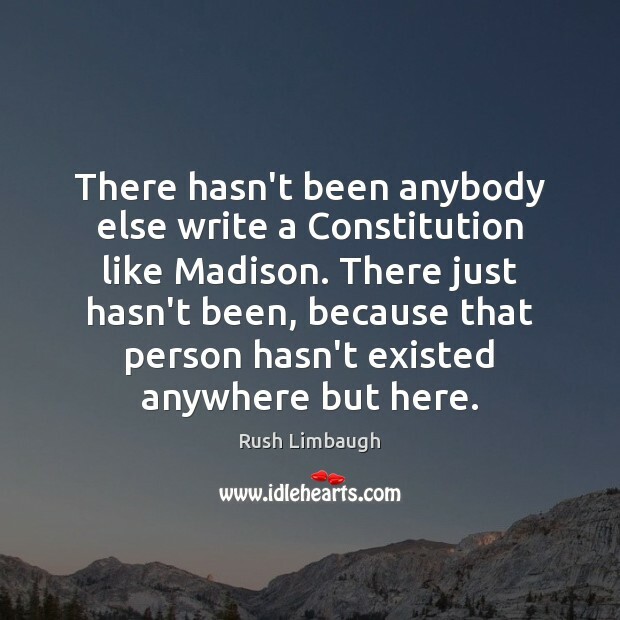 There hasn't been anybody else write a Constitution like Madison. 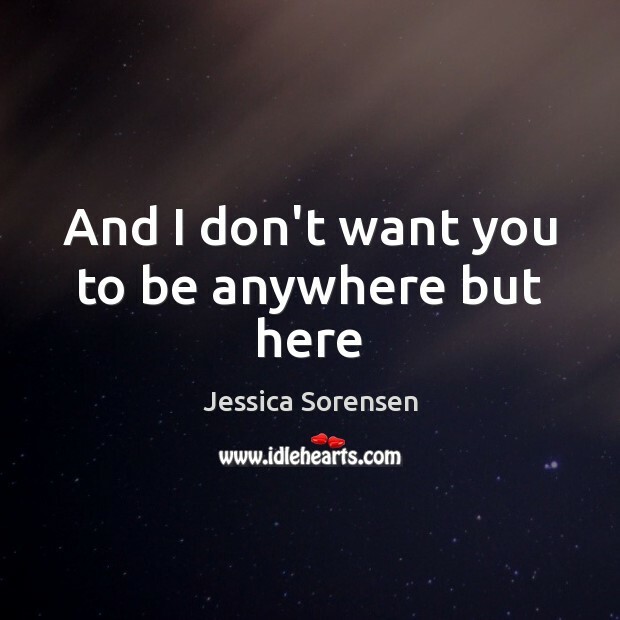 There just hasn't been, because that person hasn't existed anywhere but here. 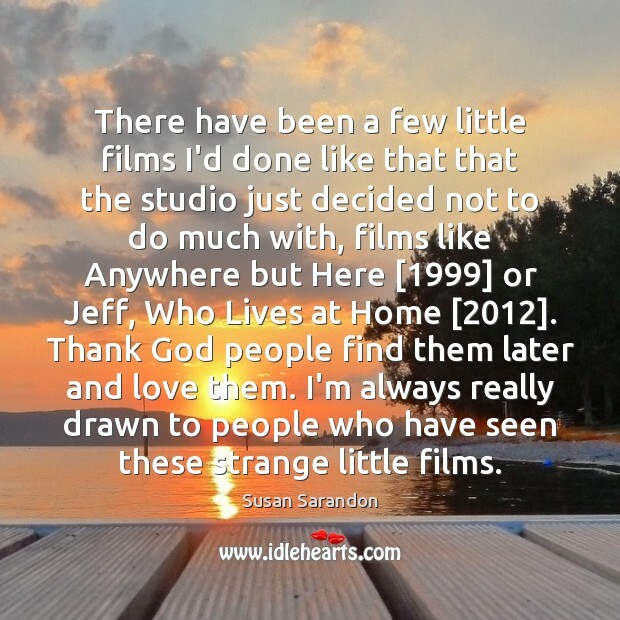 There have been a few little films I'd done like that that the studio just decided not to do much with, films like Anywhere but Here  or Jeff, Who Lives at Home . Thank God people find them later and love them. I'm always really drawn to people who have seen these strange little films. 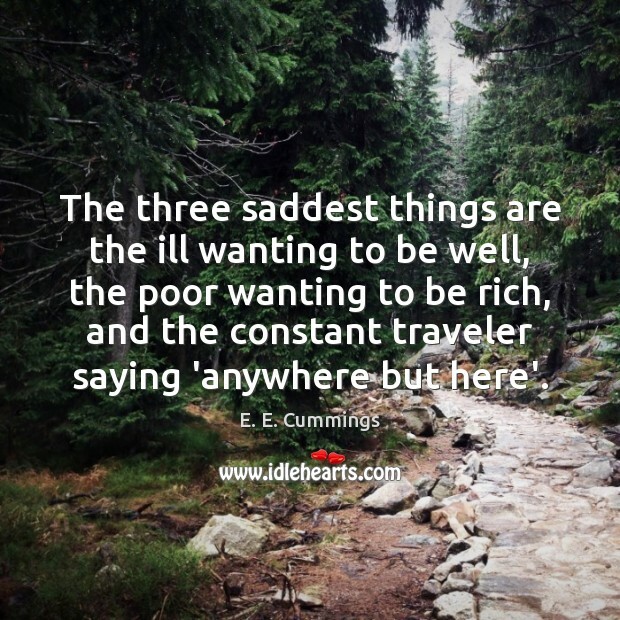 The three saddest things are the ill wanting to be well, the poor wanting to be rich, and the constant traveler saying 'anywhere but here'. 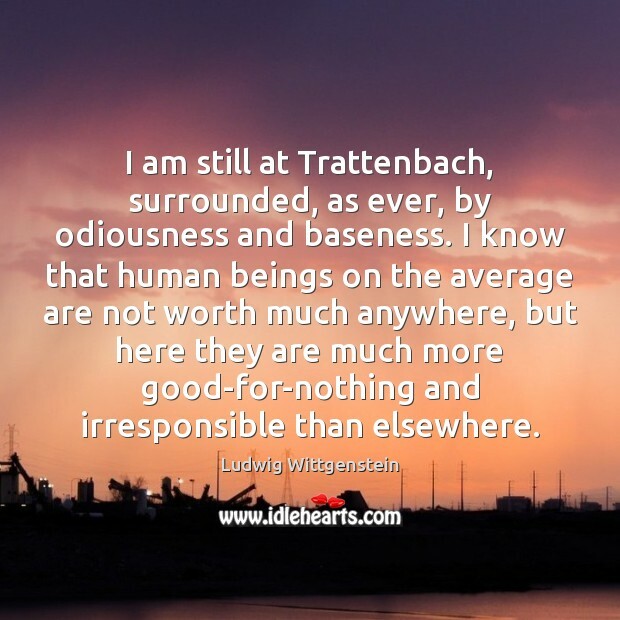 I am still at Trattenbach, surrounded, as ever, by odiousness and baseness. I know that human beings on the average are not worth much anywhere, but here they are much more good-for-nothing and irresponsible than elsewhere. 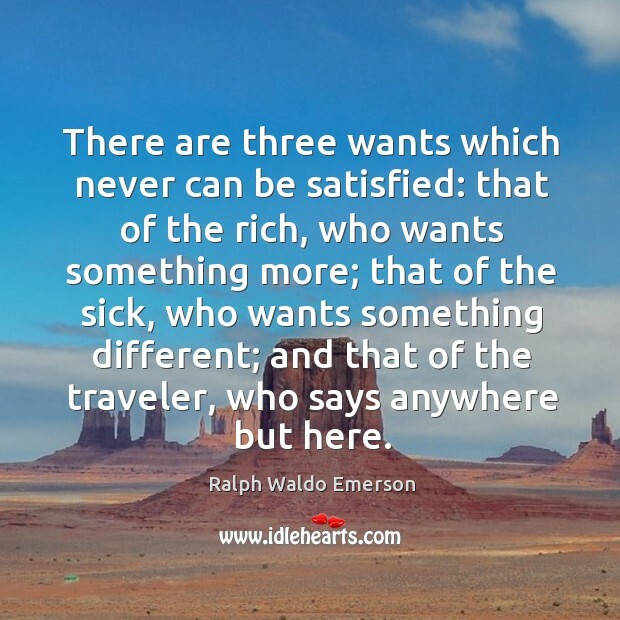 There are three wants which never can be satisfied: that of the rich, who wants something more; that of the sick, who wants something different; and that of the traveler, who says anywhere but here.